Synge, Yeats and Inis Meáin | How's the Serenity? I’ve been inspired by Kristin from one of her comments on our blog where she likened some of the scenes on Inis Meáin to the words of Yeats’ poem, Aedh wishes for the Cloths of Heaven, and MacKellar’s, My Country, to find some words of the writer, John Millington Synge, to match up with some photos of Inis Meáin. Strangely, there is another link between WB Yeats and the island of Inis Meáin. 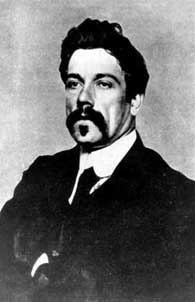 John Millington Synge, an Irish playwright, was the reason we came to this island in the first place last year in June. Synge made a note of his meeting with Yeats in Paris in his diary, 21 December 1896, as it was to become instrumental in his career as a writer. 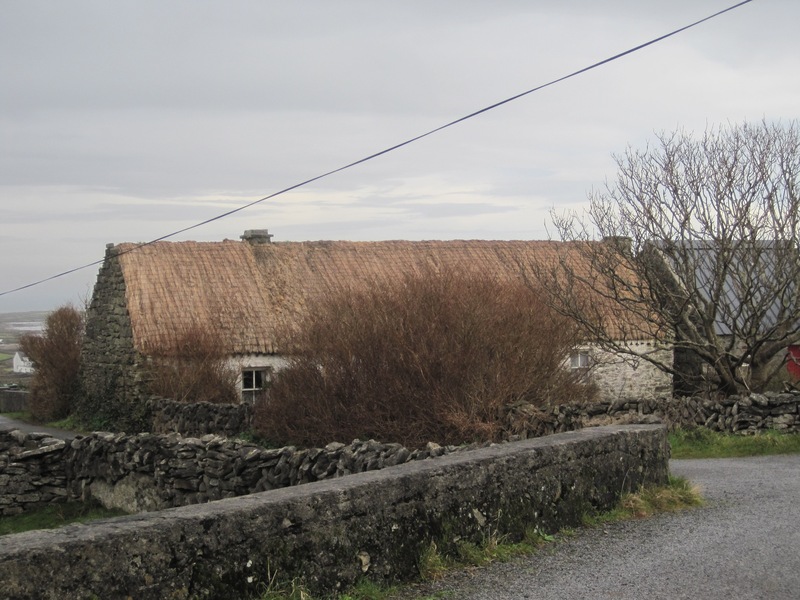 The family who owned the cottage, and who looked after Synge when he lived here, still own the cottage today. 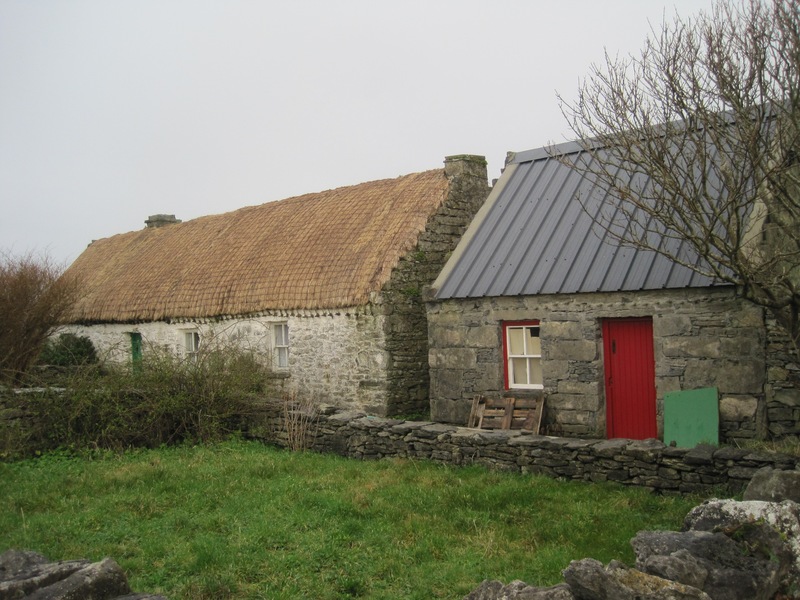 Visitors from many parts of the word, including some of his descendants, visit the island and this cottage in a type of homage to Synge. Here is a link to the full text of Synge’s book which he finished writing in 1901 and was published in 1907, Man of Aran, including drawings throughout by Jack Butler Yeats. Some versions of this book includes photographs, taken by Synge. For a look at Synge’s photos of Inis Meáin, see John Millington Synge, Photographer.